The Fighting Irish and Sooners both tried to recruit Stover, but he made his decision this past weekend to end the recruiting process. Cade says he is going to work hard to achieve his two goals, which is to win a national championship and to go the NFL. 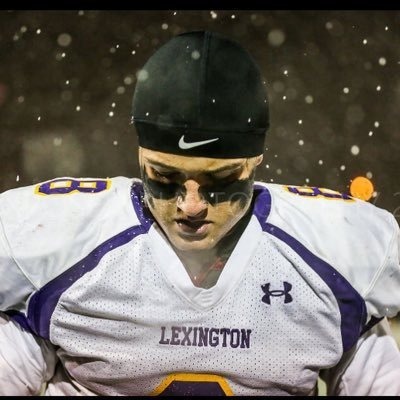 In the class of 2019, the 6-foot-four, 225-pound Cade Stover is the considered to be the eighth-best outside linebacker and is the 130th overall prospect.